Designed with our Moda range of fitted bedrooms in mind, this selection of wardrobes offers hundreds of combinations of smooth textures and vivid colours for both the panels and the fascias. 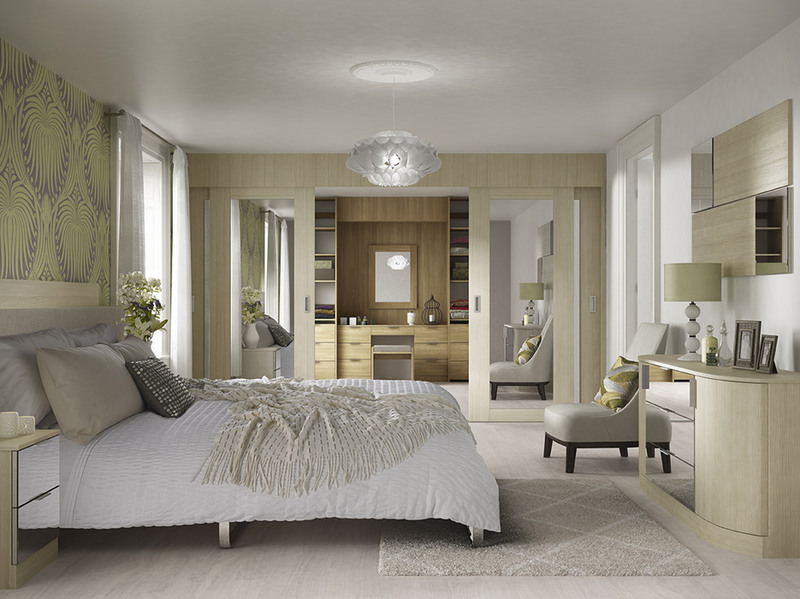 The interior is no less pleasing than the exterior; what you do with your wardrobes is up to you: elegant shelves, racks and drawers or even a secret en-suite or chic dressing room, we cater for every option. 5 Panel Distinction A passionate display, this range of panels offers the ultimate show of confidence and flair. If you want a striking display that will catch any eye, you need not look further than this All our doors are built with a soft close mechanism to eliminate noise. 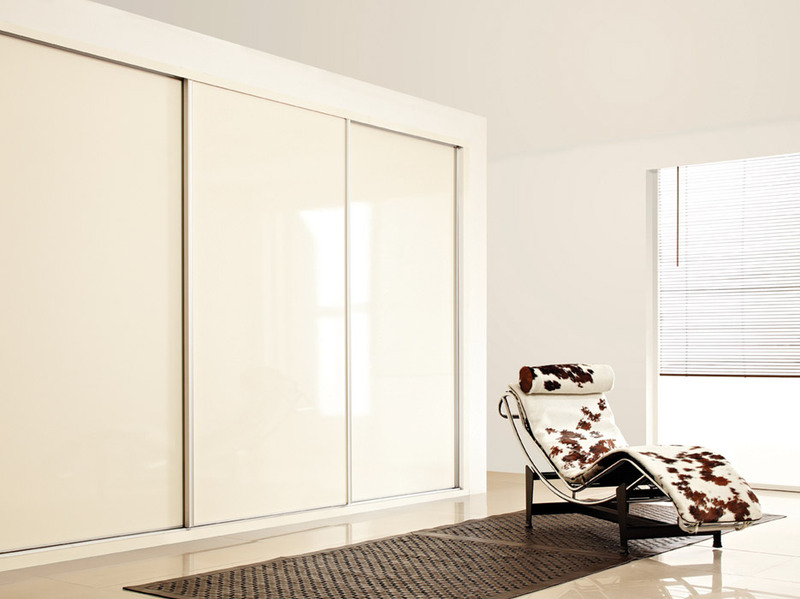 3 Panel Elegance Add to the impact of your wardrobes with extra panels to customise as you wish. With the choice of smart linking patterns or bold and abstract displays, the choices are almost endless. 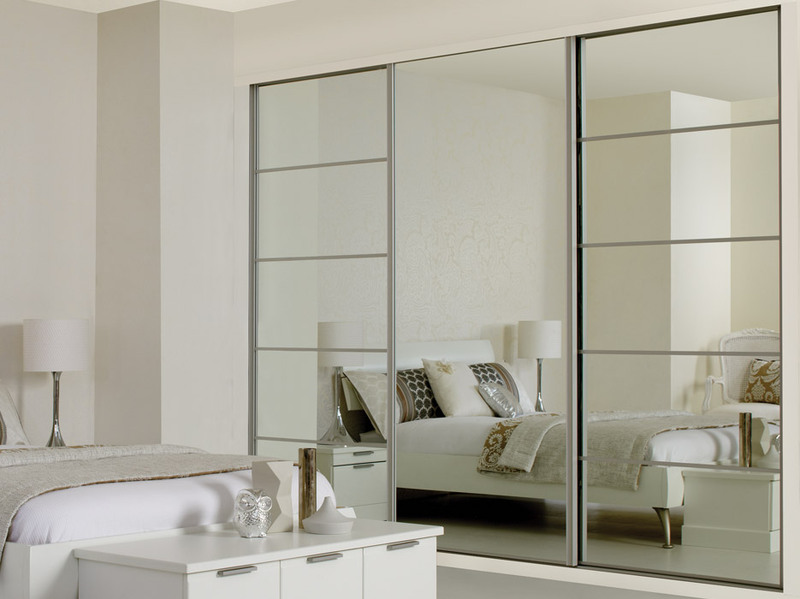 All our doors are built with a soft close mechanism to eliminate noise.